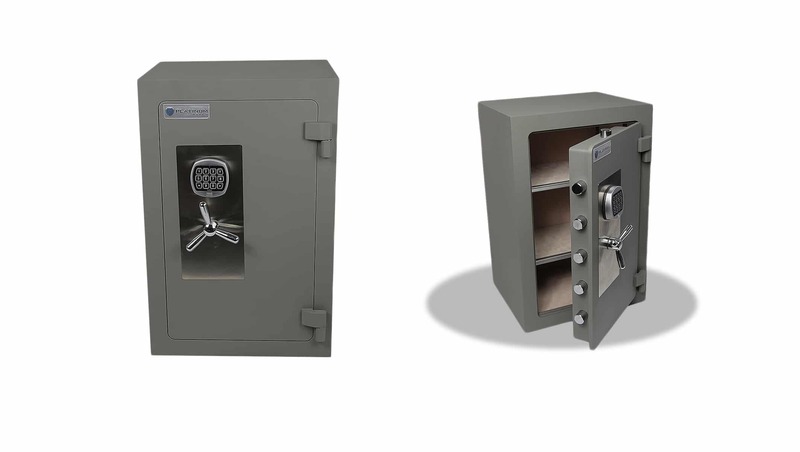 The Urban Safe offers premium protection against theft and fire. 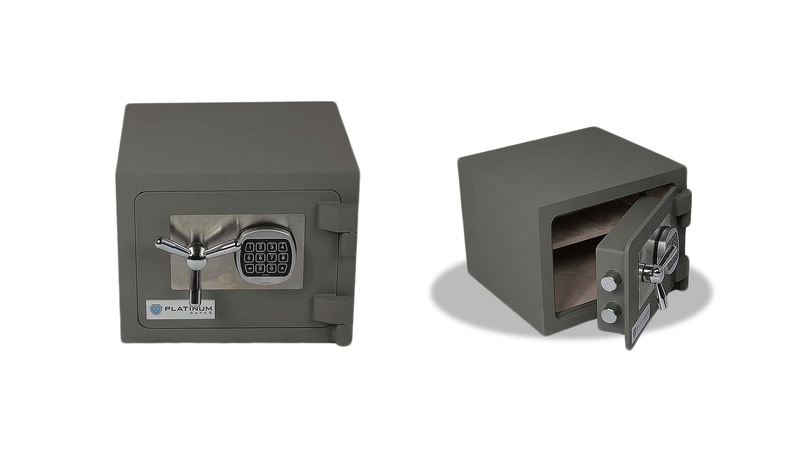 Ideal for securing cash, jewellery, personal files such as passports and certificates as well as digital cameras and laptops. 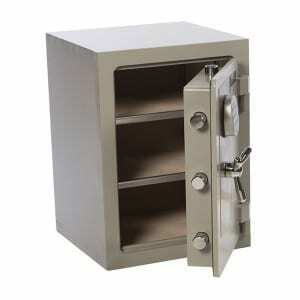 This heavy duty safe is perfect for the home or office providing high protection at an affordable price. 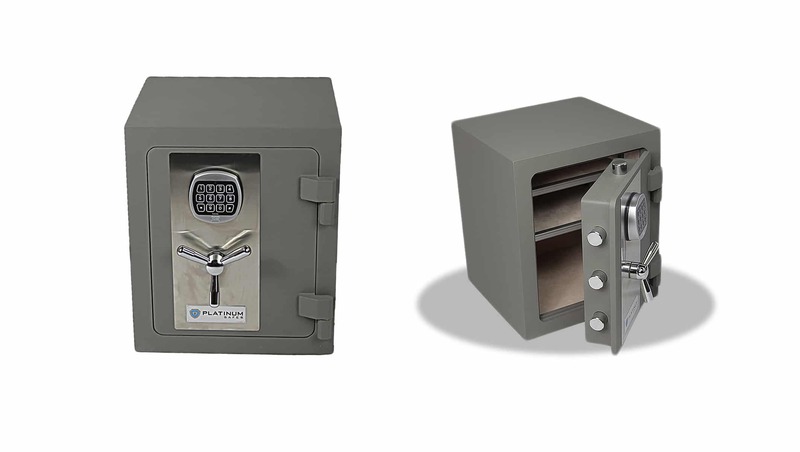 The Platinum Drug Safe is specifically designed to secure prescription drugs for hospitals, pharmacies, aged care, veterinary and medical clinics. 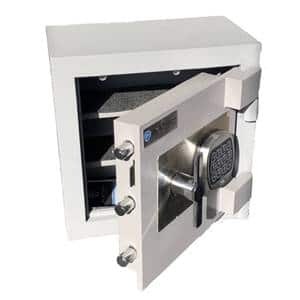 It has an auto latching mechanism which ensures the door will automatically lock as soon as it is closed. Heavy duty construction with a 10mm steel plate door and body to the Australia Health and Pharmaceutical specifications.